A M W ARE YOU A VENDOR? 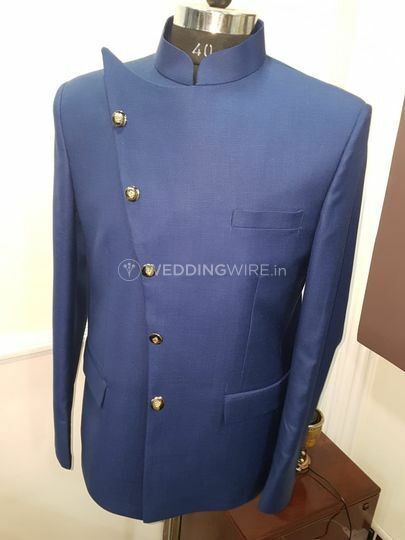 A M W is a men's exclusive couture brand located in Bangalore that provides a plethora of options for the groom for all kinds of pre-wedding and wedding functions. 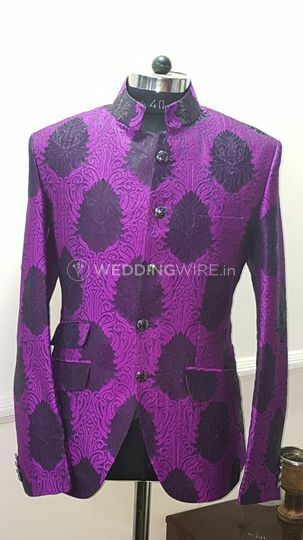 You can find an extensive variety of menswear having a choice of both contemporary and traditional outfits and this will surely spoil you for choice with their one-of-a-kind designs. The brand offers you a wide range of latest colours and patterns which are best-suited for any kind of event. The raw materials that this company uses is of high-quality and is extremely well-designed by their team of designers. The way a bride is made to look her stunning best, A M W makes sure that the groom also looks his stellar best on the D-day. 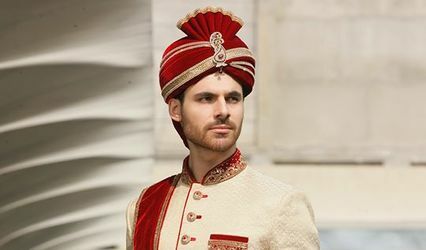 No wedding is complete without a classic sherwani or a well fitting suit. A M W is a one-stop destination where you will get amazing outfits for all your functions no matter how big or small the event size is. 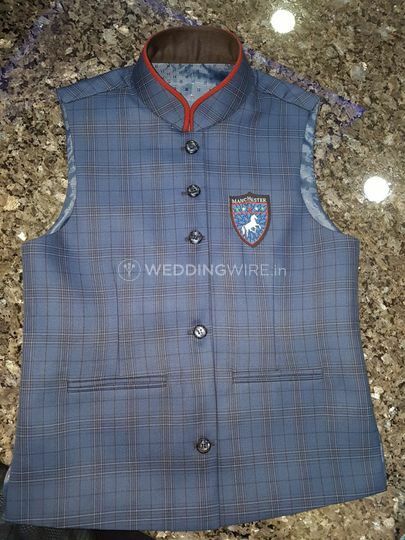 From designing simple handwork to exquisite artwork, their professionals are highly creative and make outfits which suit your personality and sense of style. 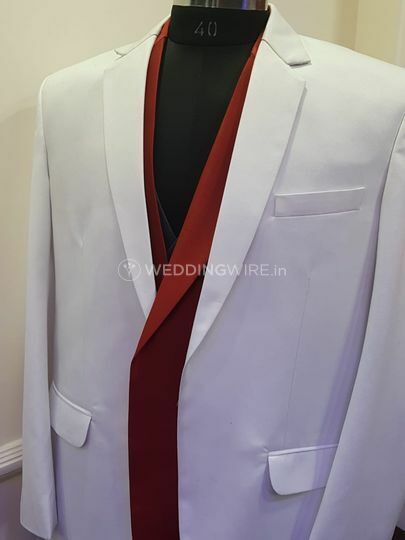 They will take a detailed description of the type of outfit that will suit the groom the best and then design it accordingly with the perfect fit. They also offer domestic shipping all across the country at an additional cost. You can expect your outfit to be ready within a time span of one week to 15 days if you want heavy and intricate designs.